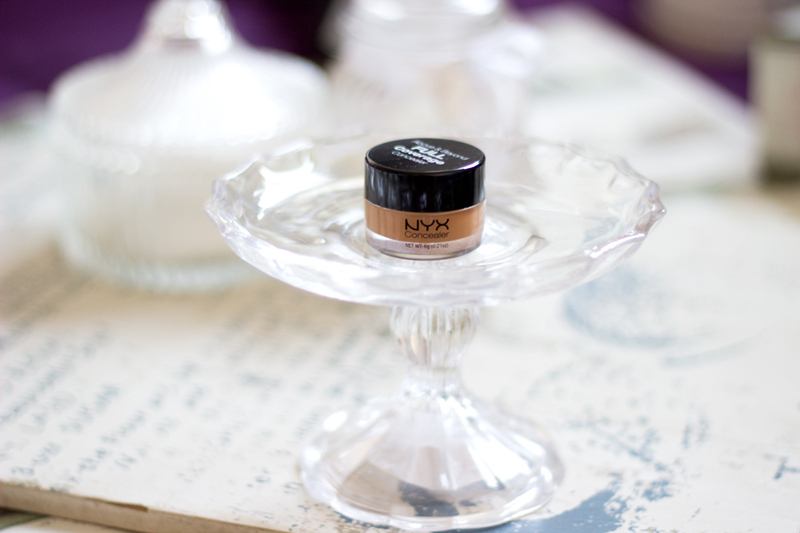 I am not sure I have tried anything from NYX before now and I actually don't know why; I guess it's because it's not sold in the drug stores here in the UK. 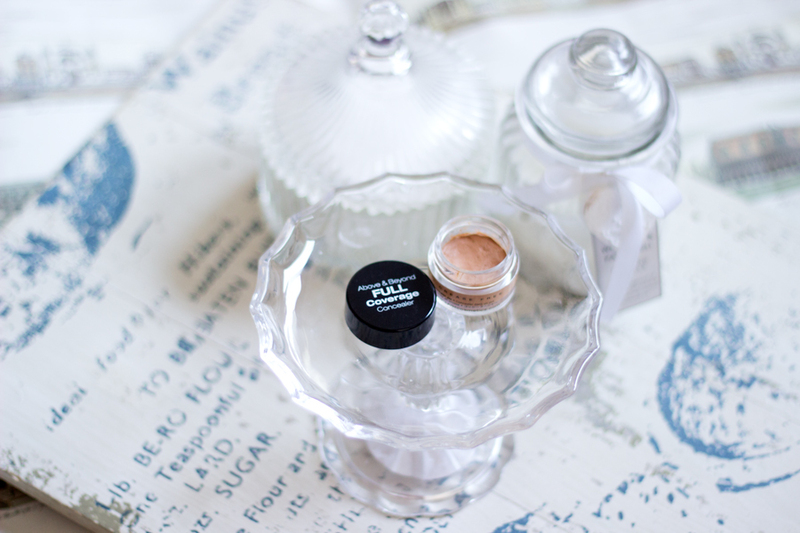 I remember when NYX Lip Butters/Lipgloss were the rave of the moment and every blogger and vlogger seemed to be talking about them but it's gone a bit quiet now. Anyway, I found this in a store called Douglas in Basel, Switzerland and I think this may have been the only makeup product I bought in Switzerland. 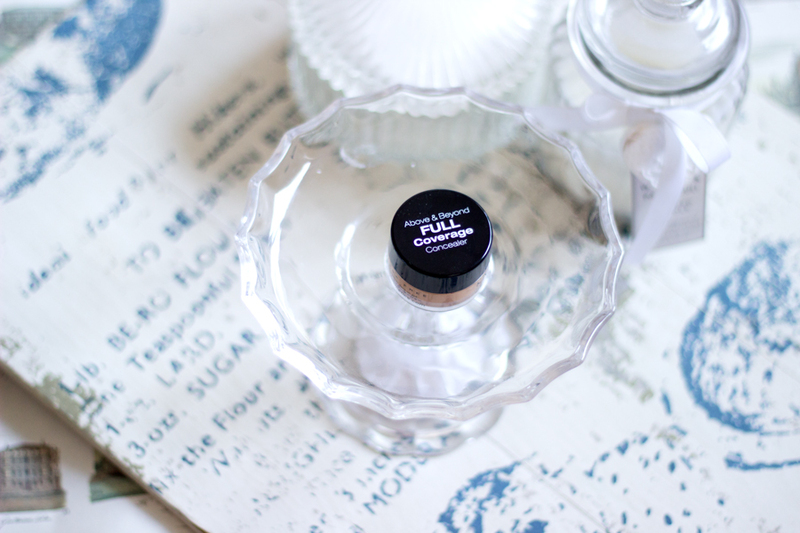 I have been on the haunt for the perfect concealer that has the right yellow undertone that suits my skin and offers a decent coverage; at least enough to cover my dark blemishes. I actually picked this up on impulse because I had never heard/read/watched any reviews about this concealer prior to purchasing it which is strange because I always try to read reviews of products before I make a decision. It looked good when I swatched it and I thought why not? I really like how compact and dainty it looks because you can pop this in your bag without fear of spillage or explosions. 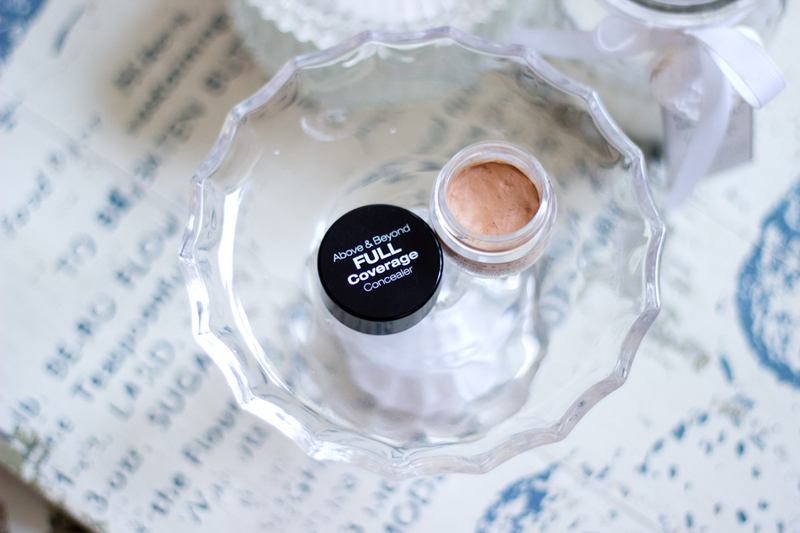 It is quite small which means you get only 6g of product which is not uncommon with many concealers these days. That's pretty much all there is to the packaging; not much to say really but I like it. 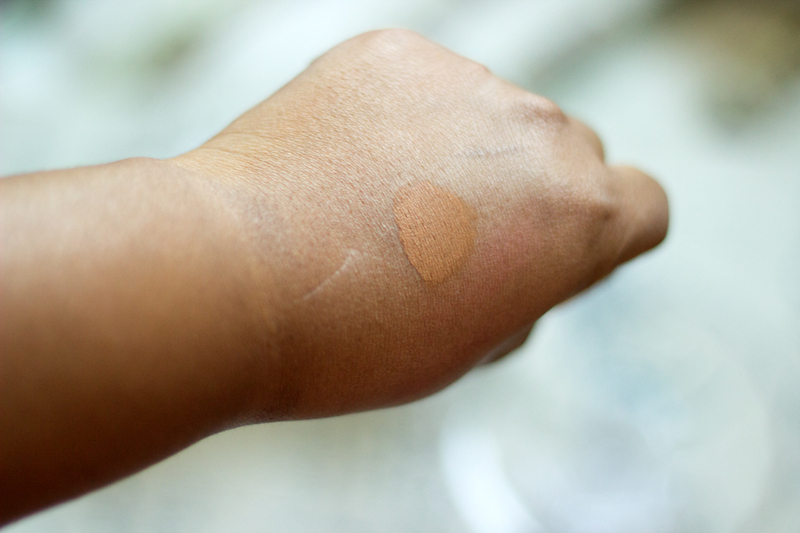 I chose the shade Tan which seemed to the most sensible shade out there and it appeared to be the best match for my skin compared to the other shades I tried in store. 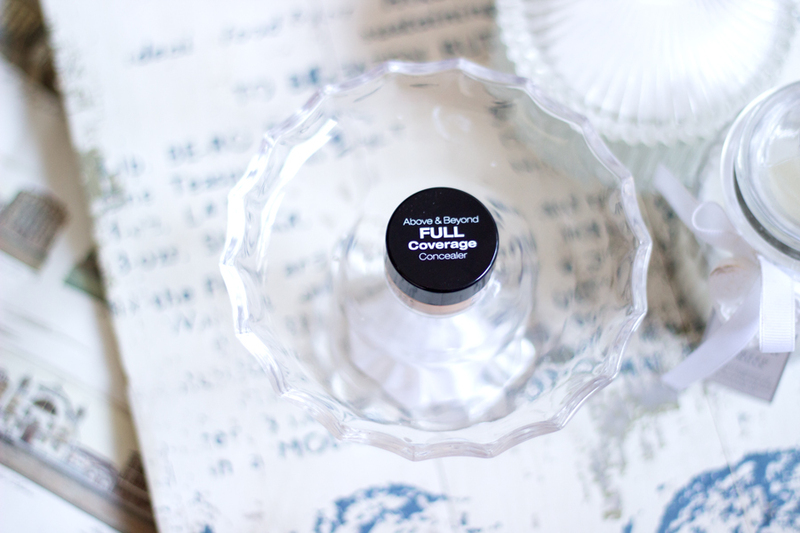 It feels really light on application and you can barely notice it's on your face when applied. The texture is a pasty one which is a little similar to the MAC Studio Finish Concealer but it feels slightly drier and lighter in texture. Although I don't have dry skin, I feel this may cling to dry patches if you have dry skin. Other than that, I think the formula and texture is actually good. It is marketed as a full coverage lightweight concealer and while I agree that it is incredibly light weight, I would not classify it as full coverage. It is more of a medium coverage concealer which can be built up to full coverage (if you wish) to cover darker/peskier blemishes. 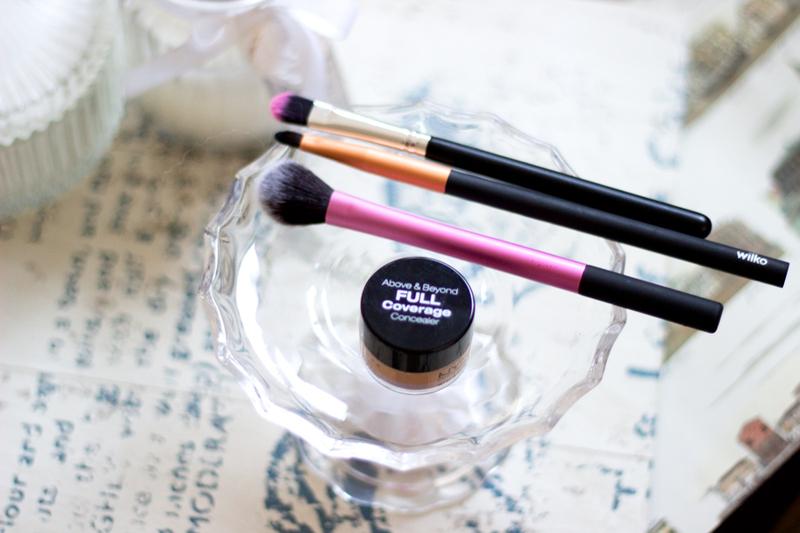 I apply this with a concealer brush directly on the dark blemishes and I blend it out with my Real Techniques Setting Brush and I have to say it is really easy to blend. Sometimes, I use my ring finger to warm it up and it does the job really well. I would not recommend this as an under eye concealer because it feels slightly drying and I think under eye concealers should be moisturising enough to prevent creasing of the concealer or sinking into fine lines. The truth is it does not last as long as I would have preferred. I find that it lasts for a few hours before it starts fading. It's possible that my face is happily eating/absorbing it (I know that sounds pretty gross but that's what it does, seriously!). 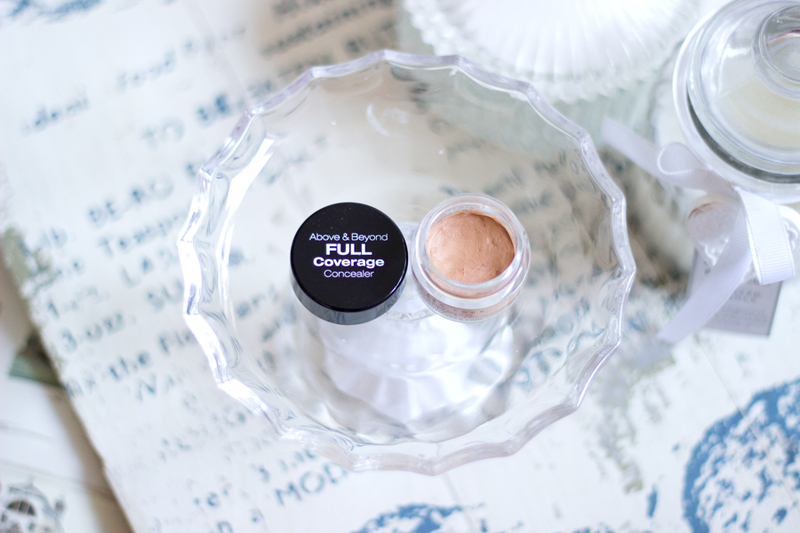 Compared to other concealers I have tried, I would say it is average but I still reach for it because there's something about its application and light weight texture that endears it to my heart. 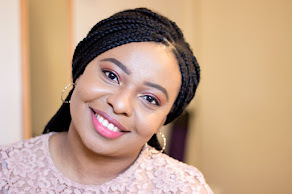 Although it has the perfect yellow undertone which I look out for when choosing foundations and concealers, I find that it also has a very slight peachy tone which is not very noticeable or necessarily bad but I thought it is worth mentioning. Ideally, it should roughly cost around £6-8 but yours truly was #feelingspendy and this feeling and being on holiday has never been a good combination which is why I ended up paying the grand old price of Swiss Francs 19 for this lil' jar/tub. It approximately converts to about £13 so I literally paid twice the amount I would have paid under normal circumstances. Morale of the Lesson: Switzerland is an expensive place to shop as a tourist; save your pennies for France/Paris.